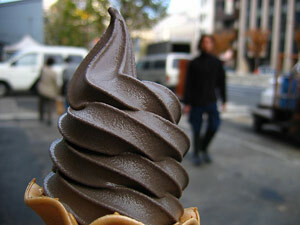 Ice Cream Kingdom is the industry leader, always first to bring new and innovative ideas to potential customers. With the ability to serve large corporate clients or even small backyard birthday parties, you can count on Ice Cream Kingdom to offer the same level of professional service. MORE THEN JUST ICE CREAM! With over 15 years of experience satisfying some of Ontario’s largest corporations we have introduced several cutting edge services ranging from high visual marketing campaigns to customer appreciation efforts. Ice Cream Kingdom can customize special packages to satisfy any of your needs. Call Ice Cream Kingdom and let us help coordinate and promote your next event, while you sit back, relax and enjoy some cool treats!